You are at:Home»Sport»Historic Varsity Win for Bangor! 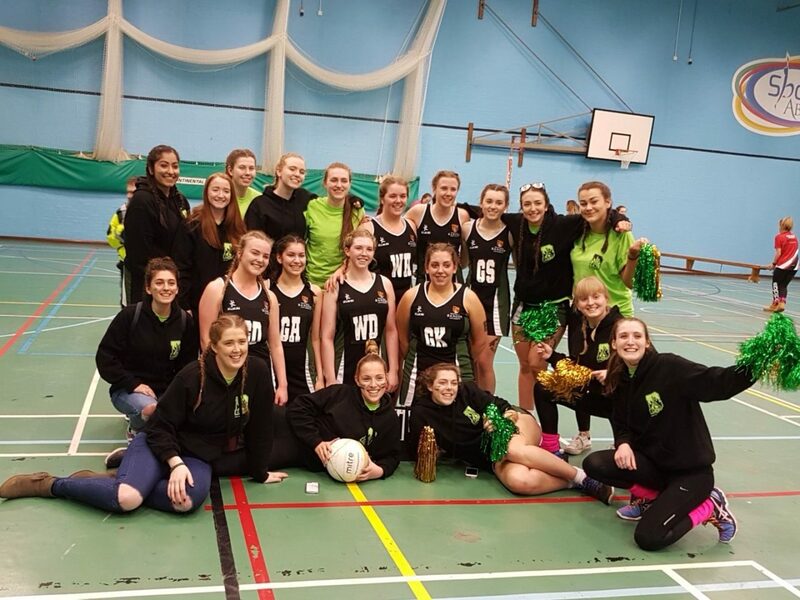 A historic away-win sees Varsity trophy return to Bangor University! 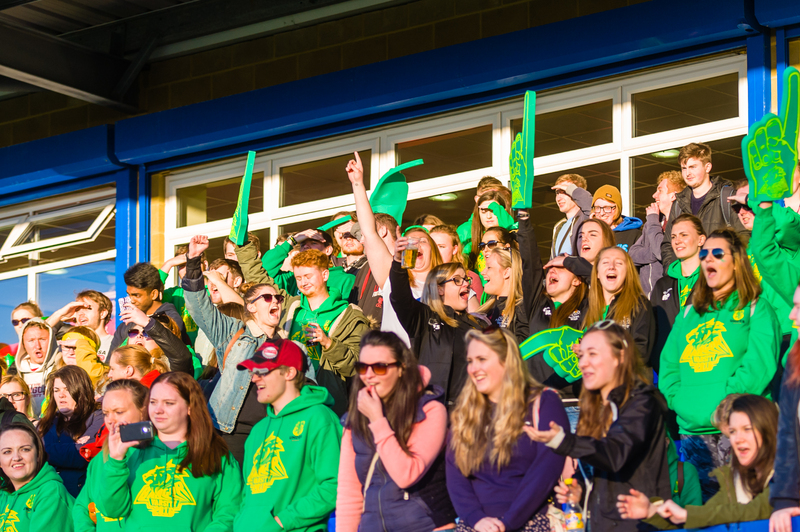 Athletes from 31 clubs have made the whole of Bangor proud with their impressive away victory at this year’s Varsity event. Athletic Union President, Becca Kent, said “I am so proud that we are announcing another Bangor Varsity Win and the first every win away in the series history! 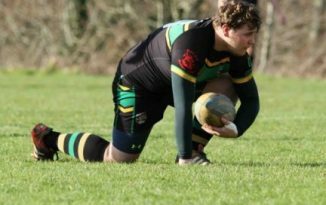 !” of the victory – the first time either team has won away in Aberystwyth v Bangor Varsity history. The green and gold begun the day on level score with their Aberystwyth counterparts at 5-5, but once the day’s events begun it was clear that the lions were going to charge ahead and bring home the trophy. It was Men’s Hockey’s 10-2 annihilation of Aber that claimed the 21st point and confirmed Bangor’s victory, despite them going into the latter stages with a man down. Stunning victories from across the Athletic Union were witnessed under the Aberystwyth sunshine with Bangor Uni Women’s Football grabbing the headlines with their brilliant 8-0 win. Just across the field their male teammates fought back to cause a huge upset as they defeated Aber 2-1 in the dying minutes – a pitch pile-on ensued! A tight fought game down on the Blaendolau Fields saw Bangor’s Men’s Rugby Union disappointed at the last as Aberystwyth won 22-17. Bangor’s Women’s Rugby team also slipped to a 25-0 defeat but none of it mattered as Bangor were left with 1 win needed to take home the trophy. Across the field the Rugby League team were defeated 42-12 after being 22-0 down at half time. Badminton, Basketball, Hockey and Netball all easily disposed of their Aberystwyth counterparts in all of their matches, bringing a valuable 8 points back for the away side.